From Beckham’s infamous sarong to Ronaldo’s iconic underwear campaigns, footballers and fashion have always gone hand in hand, for better or worse. 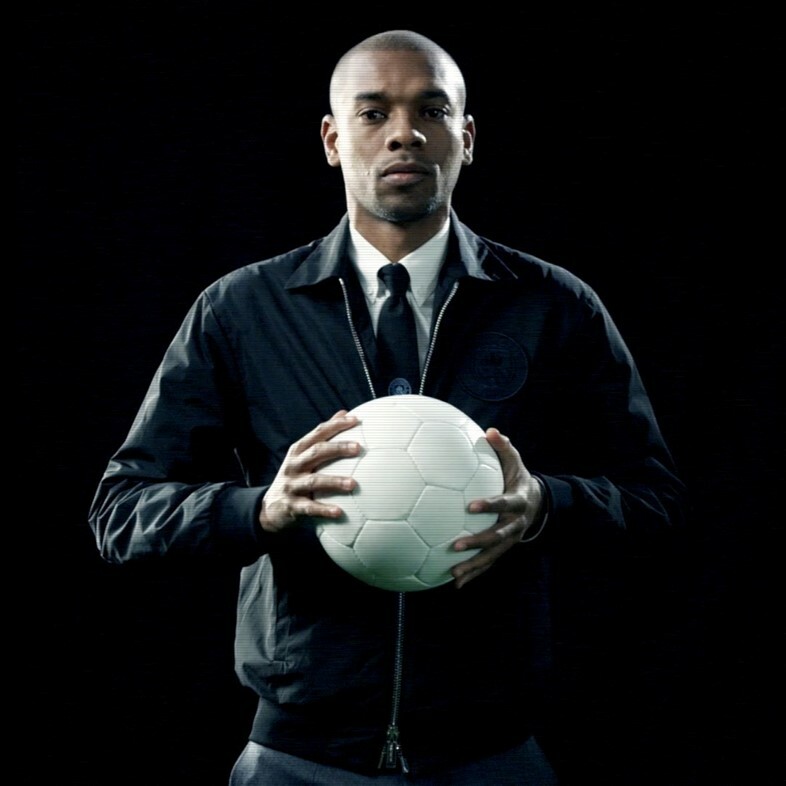 Italian fashion house Dsquared2 recently tapped into this long-standing link, announcing a new ‘Champions League’ collection as part of an ongoing partnership with Manchester City football club. Rooted in a blend of sharp tailoring, classic silhouettes and relaxed denim, the capsule collection was inspired by the disparate personalities of players including Gabriel Jesus, Raheem Sterling and Sergio Agüero, as well as manager Pep Guardiola, all of whom star in the exclusive launch video. The club’s insignia features heavily throughout, discreetly adorning blazers, bomber jackets and t-shirts.